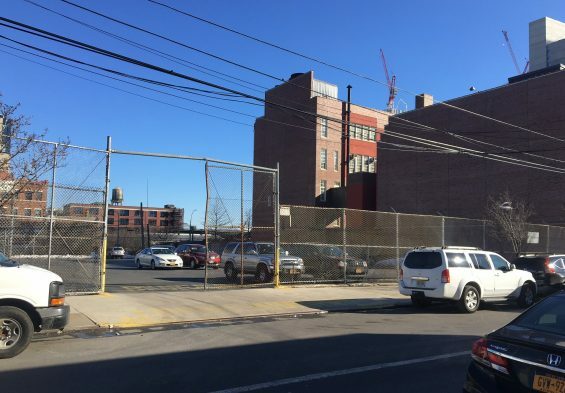 A new 970-seat high school building will be going up in Dutch Kills, according to officials. 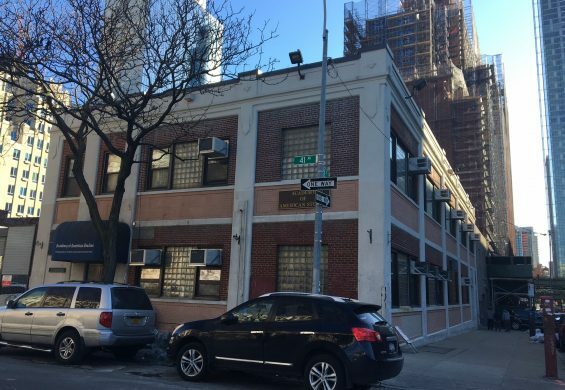 The new structure will be built at 28-01 41st Avenue and will be used by the Academy of American Studies, according to a spokesman for the School Construction Authority. The site is currently the backlot of Newcomers High School. The Academy, now located at 28-04 41st Avenue, caters to a student body of approximately 990. The Academy’s present building is deemed old and the school is expected to move to the new lot. What happens to the existing space has yet to be determined, according to sources. The Dept. of Education did not respond to phone calls and e-mails asking this question. The School Construction Authority aims to have the new structure open by September 2021. 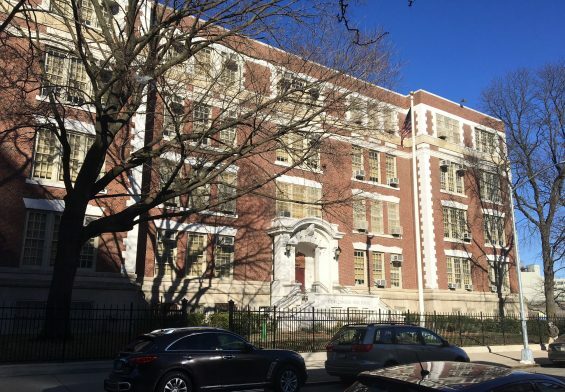 “I’m proud to have helped fight for and secure funding to build a brand new modern facility for the students and faculty of the Academy of American Studies High School in Dutch Kills,” said Majority Leader Jimmy Van Bramer. yea sure jimmy, just dont give us another hideous massive concrete box library, we already got one of those. thanks to you.